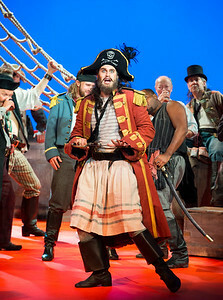 Andrew Shore as the Major General in the Pirates of Penzance, performed by the English National Opera. 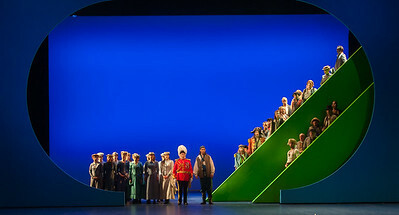 London Coliseum. 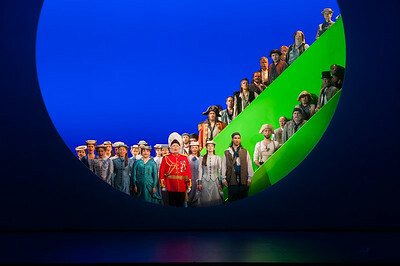 Ashley Riches as the Pirate King, David Webb as Frederic, Johnny Herford as Samuel and ENO Chorus in the Pirates of Penzance, performed by English National Opera. London Coliseum. 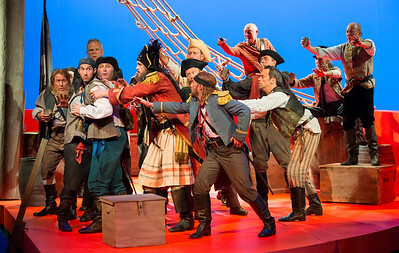 Ashley Riches as the Pirate King, Johnny Herford as Samuel and ENO Chorus in the Pirates of Penzance, performed by English National Opera. London Coliseum. 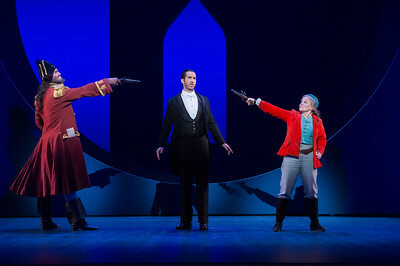 Ashley Riches as the Pirate King, David Webb as Frederic and Lucy Schaufer as Ruth in the Pirates of Penzance, performed by English National Opera. 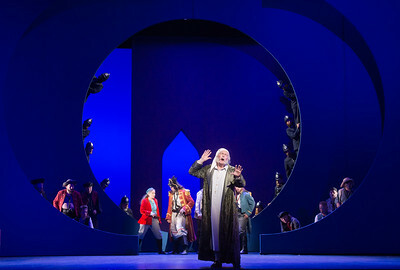 London Coliseum. 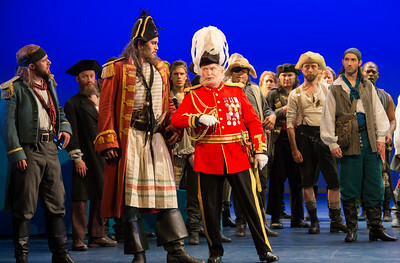 Ashley Riches as the Pirate King and Andrew Shore as the Major General in The Pirates of Penzance, performed by English National Opera. London Coliseum. 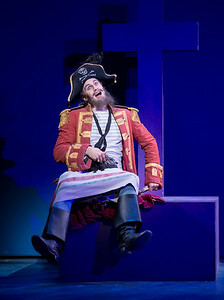 Ashley Riches as the Pirate King in the Pirates of Penzance, performed by English National Opera. 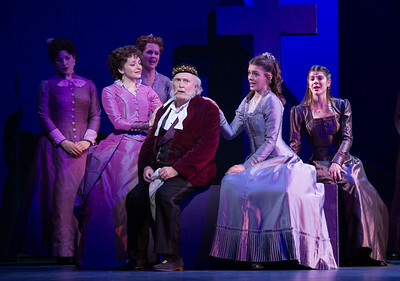 London Coliseum. 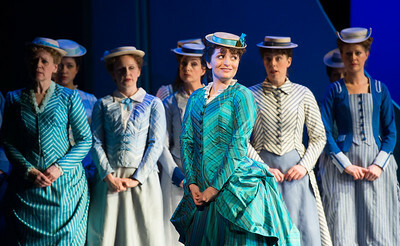 Angharad Lyddon as Kate and ENO Chorus in The Pirates of Penzance, performed by English National Opera. London Coliseum. 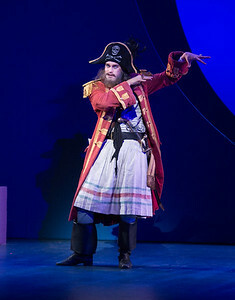 Andrew Shore as the Major General in the Pirates of Penzance, performed by English National Opera. 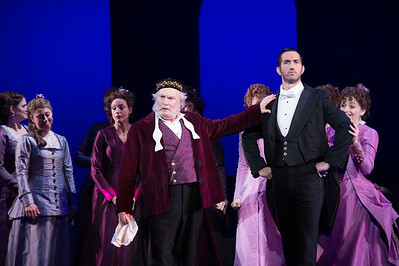 London Coliseum. 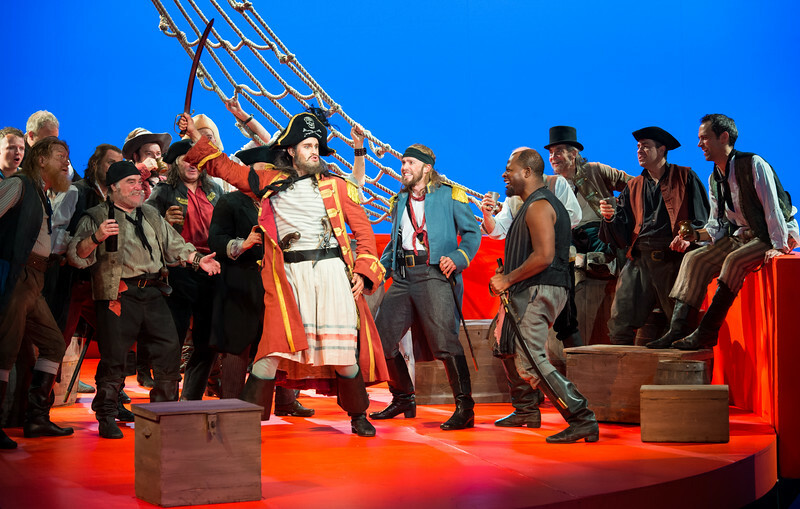 Andrew Shore as the Major General and David Webb as Frederic in the Pirates of Penzance, performed by English National Opera. London Coliseum. 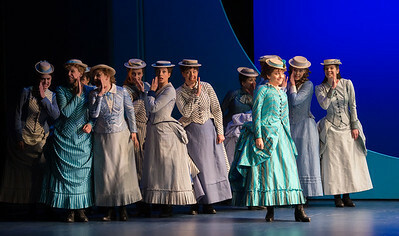 Andrew Shore as the Major General, with Soraya Mafi as Mabel, Angharad Lyddon as Kate and Katie Coventry as Edith in the Pirates of Penzance, performed by English National Opera. London Coliseum. 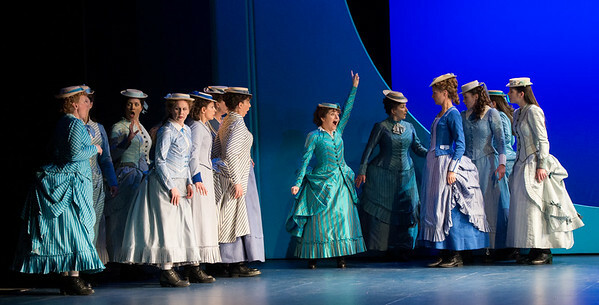 Soraya Mafi as Mabel in the Pirates of Penzance, performed by English National Opera. London Coliseum. 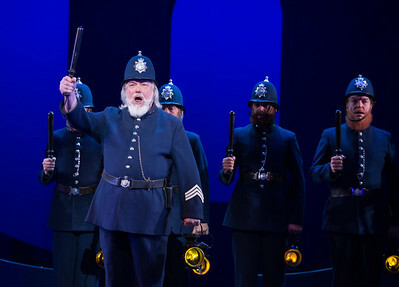 John Tomlinson as the Sergeant of the Police in the Pirates of Penzance, performed by English National Opera. London Coliseum. ENO Company in the Pirates of Penzance, performed by English National Opera. London Coliseum. 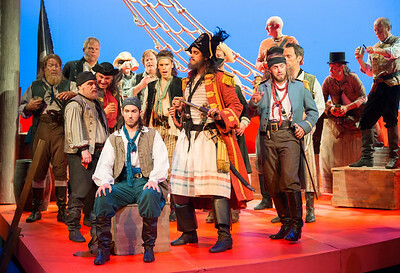 Ashley Riches as the Pirate King, David Webb as Frederic and Johnny Herford in the Pirates of Penzance, performed by English National Opera. London Coliseum.